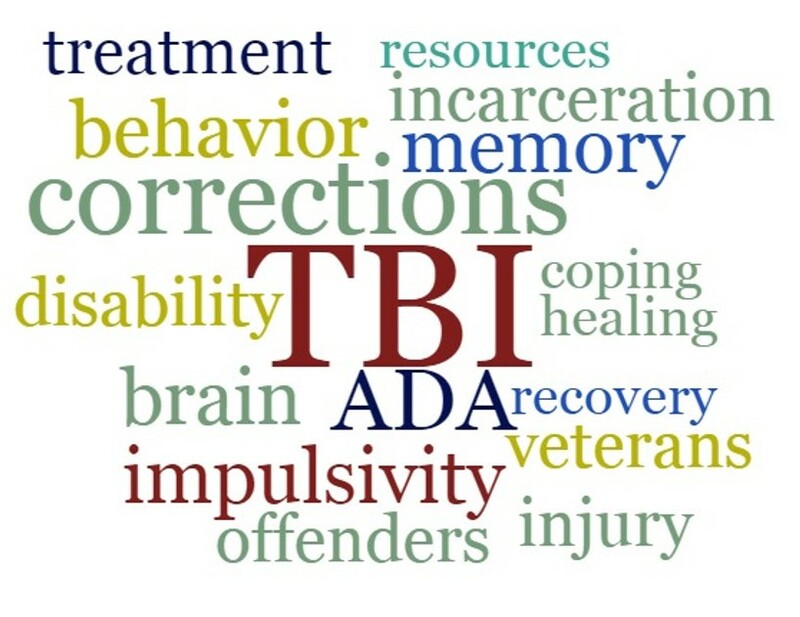 People with traumatic brain injury (TBI) are incarcerated at high rates and, as a result of their TBI, may experience significant challenges in correctional settings. Front line correctional staff may not be aware of these challenges or know how best to interact with people with TBI. In this project, we will collaborate closely with the Washington State Department of Corrections (DOC) to translate research findings and products on the topic of traumatic brain injury (TBI) into practice. Learn more about our project. Traumatic brain injury in prisons and jails: An unrecognized problem. Center for Disease Control. Brain injury rate 7 times greater among U.S. prisoners. Scientific American. Pilot program identifies brain injuries in inmates. Fox 59.